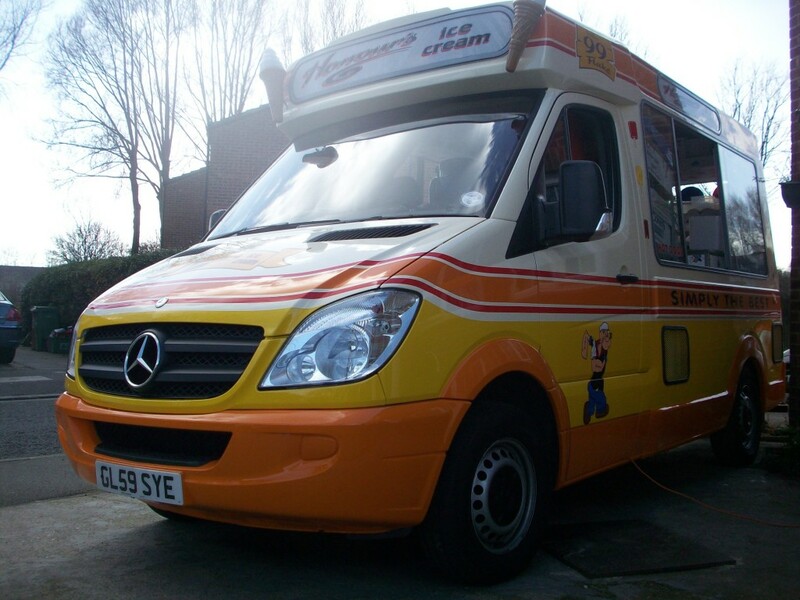 Honours Ice Cream van hire available for all events and shows, corporate and company hire, promotional hire all events catered for ice cream van hire. 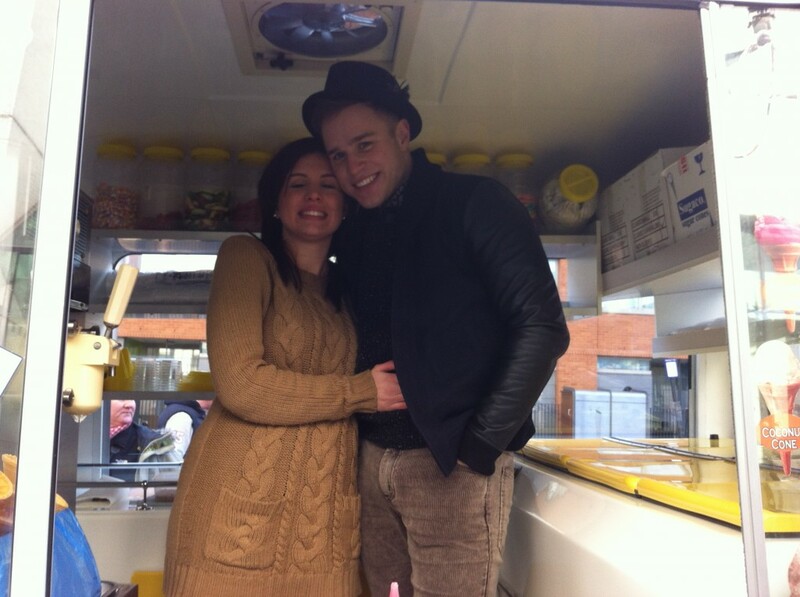 Honours Ice Cream vans for hire to all events and shows. Available for all ice cream van hire bookings, special occasions, private parties, wedding parties, anniversaries, birthday parties, council events, school fetes, football tournaments, rugby festivals, corporate hire, promotional ice cream van hire, company fun days, corporate hospitality, team building events, TV and film hire and all types of events across the south east . Our units are kept in top condition and available for all events private or public events are catered for. We offer a large selection of flavoured ice creams and sorbets that prove to be very popular for all ages. We also stock soft whipped vanilla ice cream, Walls, Treats, Nestle, oysters, twin cones, fruit lollies and a variety of toppings and sauces for scooped and soft ice cream products. Slush is available for booking on request and we are happy to have this available for private bookings on request. We cater for many type of events that cover London, Kent and the whole of the south east. Occasionally we are hired to provide an ice cream van and operator to tour the whole of the UK for corporate or promotional events and bookings. We require private off road parking for bookings within Central London as there are specific local rules and regulations around Central London. Feel free to contact us to talk through your requirements and we will do our best to be cater for your every need.